The picture of the week is a bit delayed this time around because I was backpacking. Well here’s what was keeping me away from the computer. 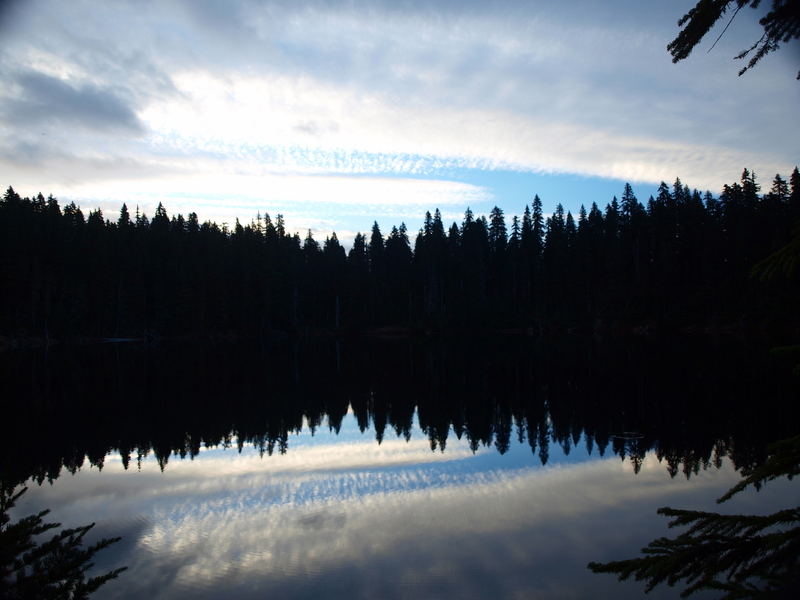 This was sunrise yesterday morning from my camp at Lake Sahalee Tyee in the Indian Heaven Wilderness. (Click on photo for larger image).